Cart abandonment is a term used in eCommerce to describe when shoppers add products to their online cart or even begin the checkout process, but leave the site before completing their purchase. Even if you don’t want to offer free shipping, you can still reduce the number of people who abandon your cart due to shipping costs and other charges. 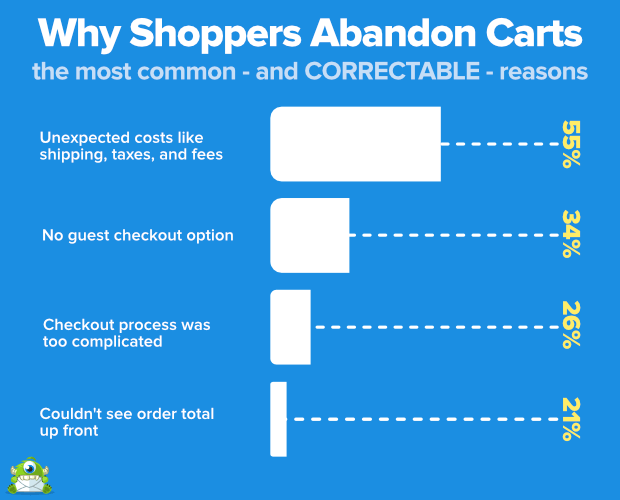 You see, the most common – and CORRECTABLE – reason that shoppers abandon their carts is due to unexpected costs like shipping, taxes, and fees. 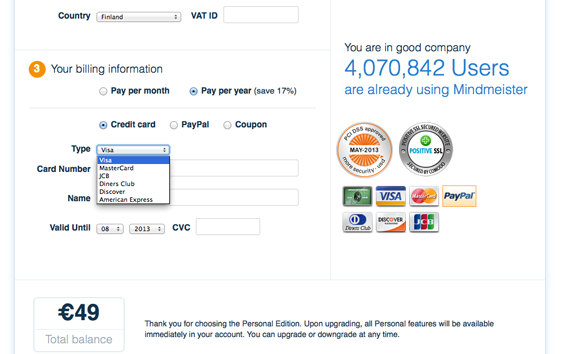 Tear down the sign-in barrier by enabling a guest checkout. You can always ask them to sign up for an account at the end after they’ve already made their purchase. 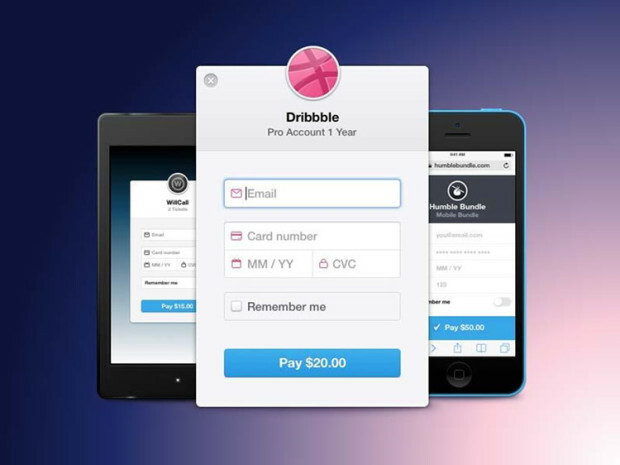 Shoppers will inevitably have questions during the checkout process. It’s your job to make information readily available by directing them to your FAQ page or giving them the option to reach out directly. 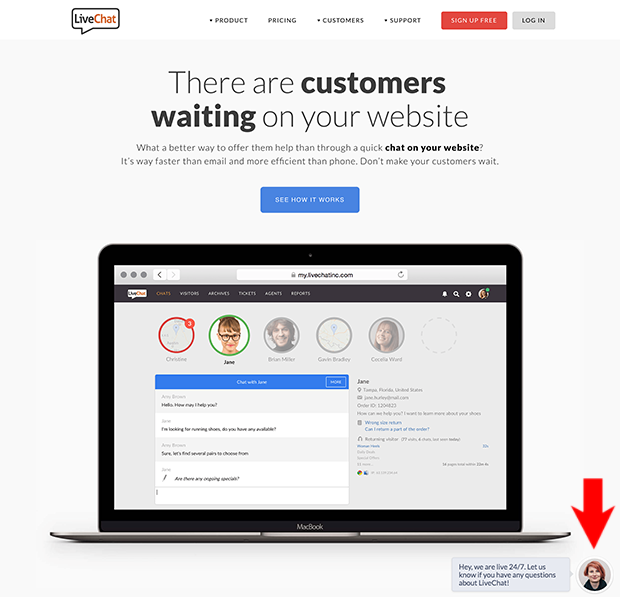 A chat feature is an ideal option if you are prepared to offer it. LiveChat makes it super easy to add a chat to your WordPress shop (and it integrates with many online shopping carts, such as Shopify, WooCommerce, Ecwid, and more). 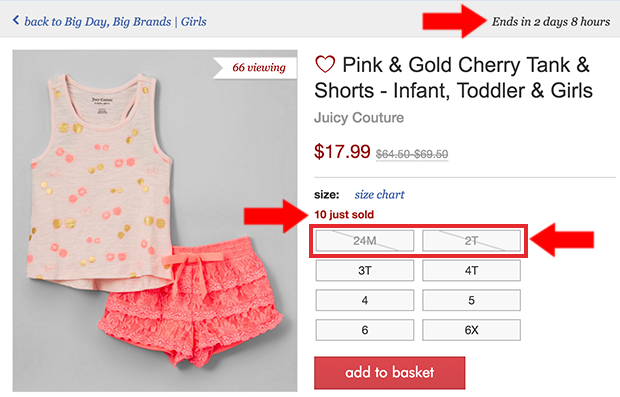 This means it is crucial that shopping carts are saved so that you can retarget users who’ve previously added something to the cart but haven’t checked out yet. This way, shoppers are less likely to look around for a better deal and are more likely to follow through with their purchase on Zappos, even before they add the item to their cart. If your store runs on Shopify, you’ll definitely want to see our guide to Shopify Abandoned Cart Recovery for more ideas to boost your revenue. And be sure to check out these cart abandonment statistics and how to use them to capture those abandoning shoppers before they take your sales with them. 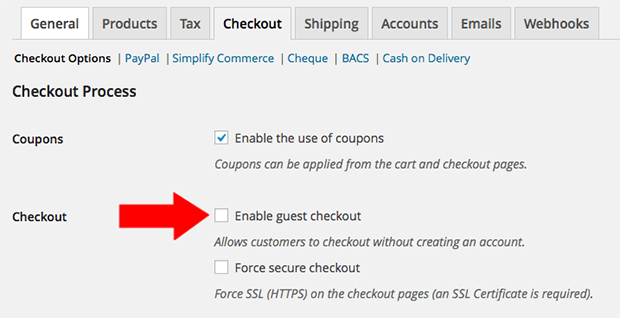 Enable Guest Checkout? Really? It’s just one additional field: the password. You bring up a great point about when to ask about signing up for an account – at the beginning of checkout or at the end. At the end, the customer has already entered all of their info, including their payment info, so they’re probably going to be a bit more open to just going through one more step of creating a password. Of course, there are still going to be those people who won’t. 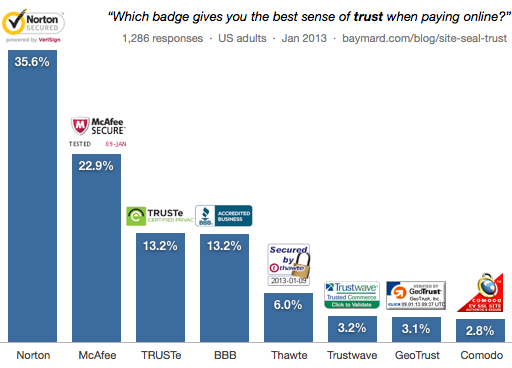 And for those folks, you’re going to either enable guest checkout or lose the sales.